Meet with one of our knowledgeable Recruitment Workflow Consultants to evaluate your current situation and discuss solutions that fit your needs. Set up a web-based, live demo for decision makers and the internal recruiting team. 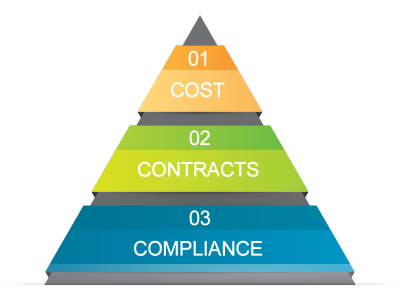 Discuss implementation, new user training and your standard contract. Roll out the platform to all users, monitor progress, and provide on-going support. Not sure if RecruitAlliance is right for your organization? Post your 5 toughest jobs and see!